System Intelligence was founded 23 years ago. 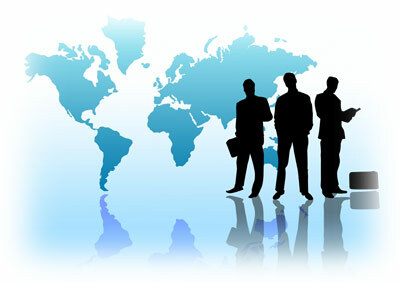 Its aim is to provide the very best in business solutions using leading edge technology. To this end it recieved accreditation as a Microsoft Partner and and has worked closely both with its consultants and partners. Since it's inception, the company has diversified into a number of new and exciting sectors whilst still remaining true to it's original aspirations. It now covers a number of related areas: Consultancy Recruitment IT Solutions (complete development cycle) The Directors of the company have over 20 years experience in the IT sector working with companies as diverse as Telecommunication, Pensions, Banking and the Retail Sector.System Intelligence aims to provide it's customers with the very best advice and service. Have a look at the list of companies we've successfully implemented solutions for here. © 2018 System Intelligence. All rights reserved.